We study which standard operators of probabilistic process calculi allow for compositional reasoning with respect to bisimulation metric semantics. We argue that uniform continuity (generalizing the earlier proposed property of non-expansiveness) captures the essential nature of compositional reasoning and allows now also to reason compositionally about recursive processes. We characterize the distance between probabilistic processes composed by standard process algebra operators. 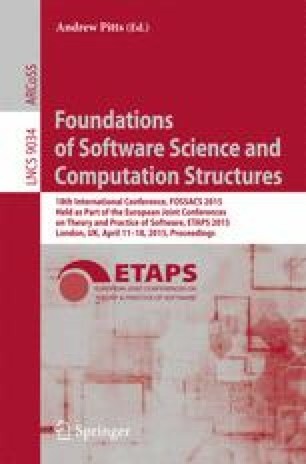 Combining these results, we demonstrate how compositional reasoning about systems specified by continuous process algebra operators allows for metric assume-guarantee like performance validation.